Persistent in his $25,000 Bitcoin prediction, Tom Lee, Fundstrat co-founder and strategist believes three important factors will make Bitcoin surpass its record price high in December 2017. 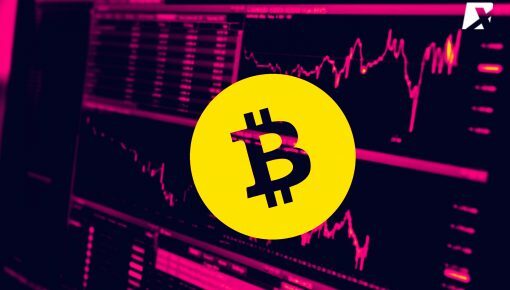 Unfazed by BTC’s drop to around $7,500 Lee believes this is only an instance of “typical crypto volatility”. 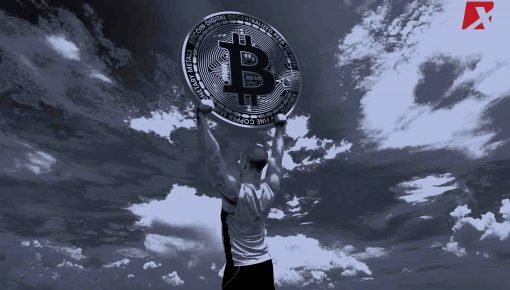 While the price dip wiped out BTC’s gain from Mid-April, he expounds on three key reasons why he remains bullish on BTC. He mentioned BTC production cost as the first key factor. At the CNBC show, “Futures Now”, Lee said that BTC mining cost is at around $6,000. It is still trading at more than its actual production cost. Fundstrat Global Advisors, according to a research based on historical averages, places BTC at $36,000 in 2019.